Issued in a plain generic sleeve. Track names written on labels. 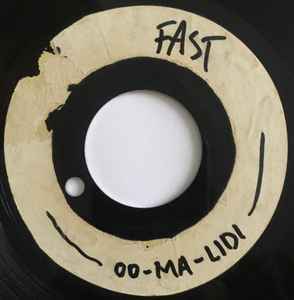 “Oo-Ma-Liddi” incorrectly spelled as “Oo-Ma-Lidi”.